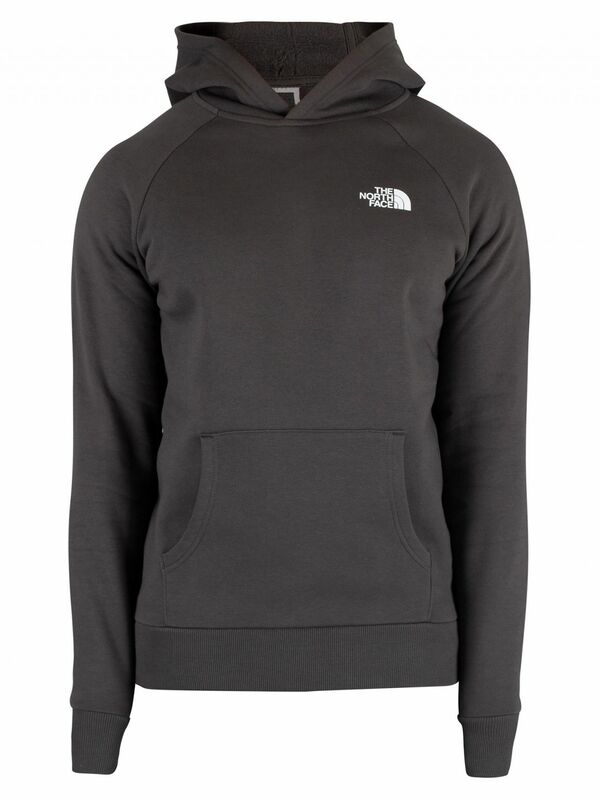 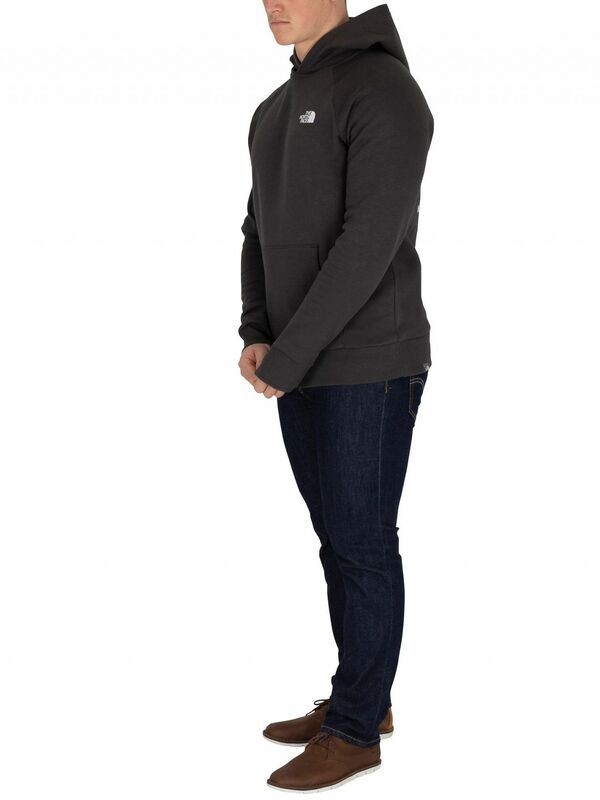 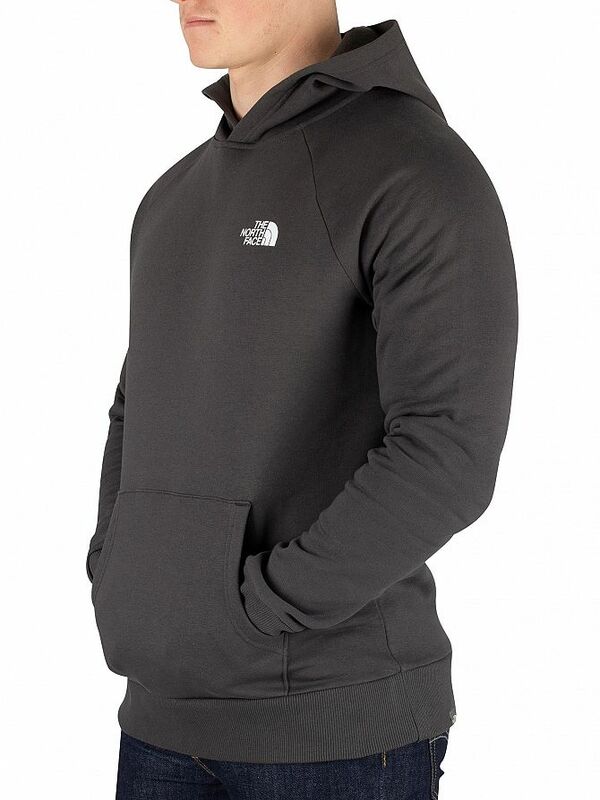 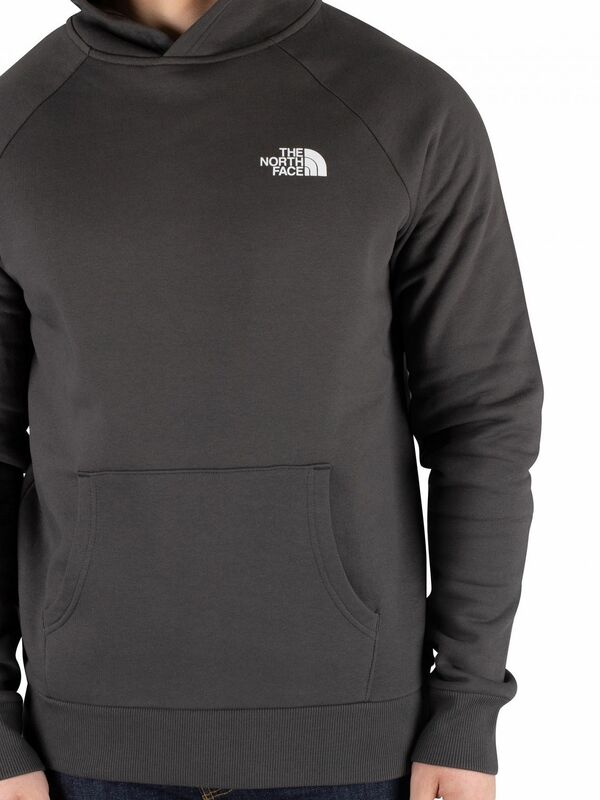 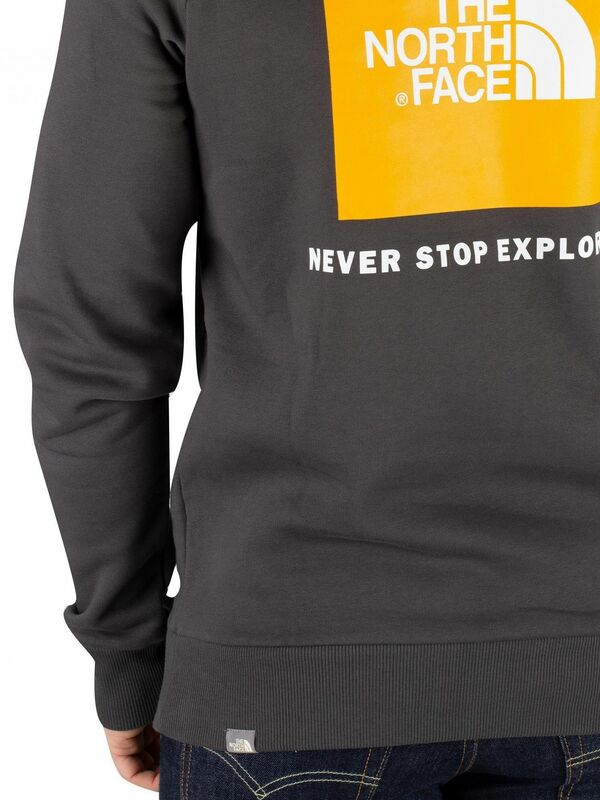 The Raglan Red Box Pullover Hoodie from The North Face comes in Asphalt Grey colour and sports a drawstring hood. 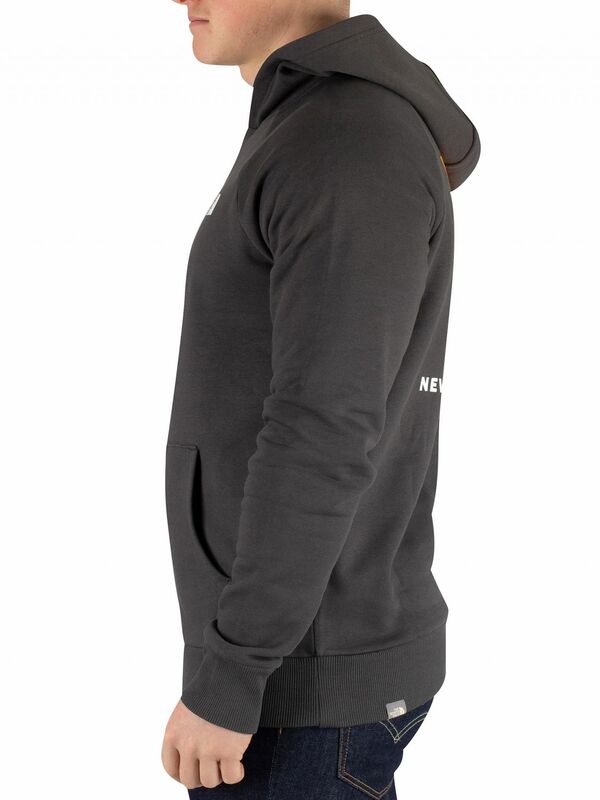 This hoodie also features elasticated cuffs and hem and open pocket. 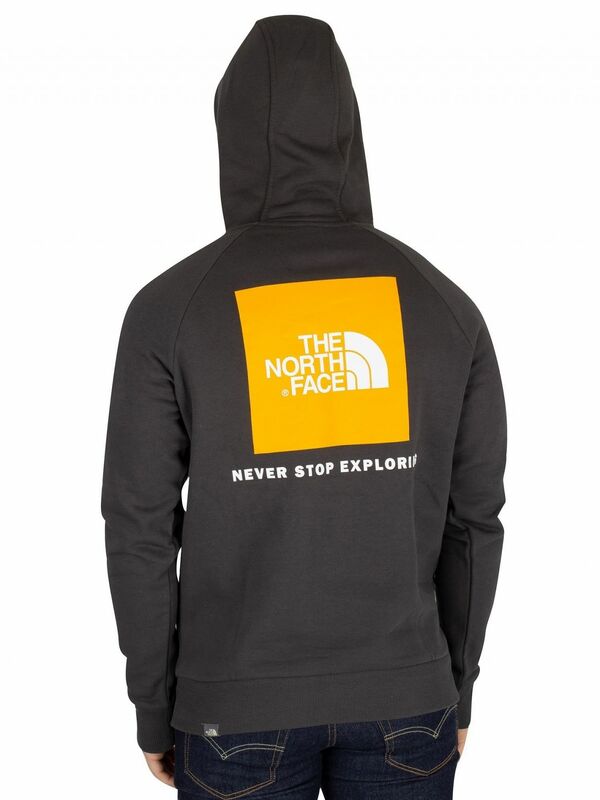 Featuring printed logo on chest and graphic on back, this hoodie also a branded tag on hem.